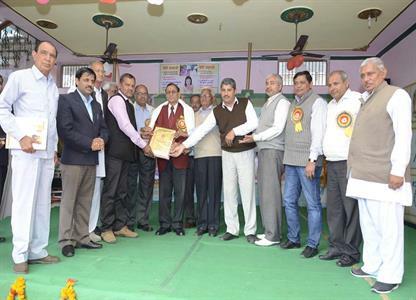 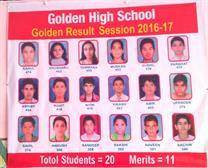 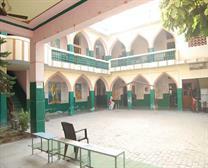 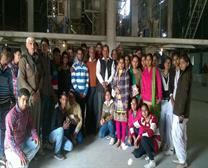 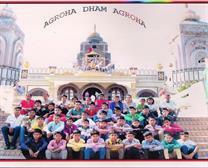 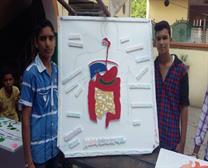 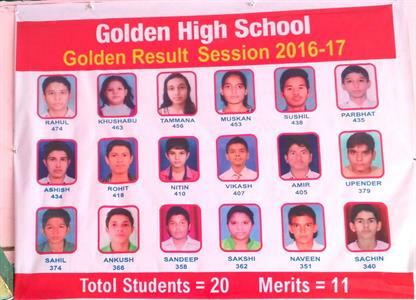 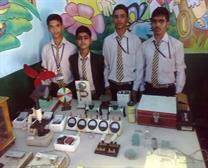 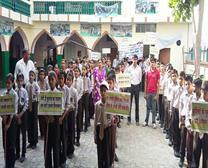 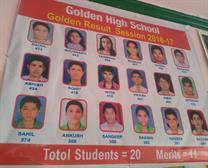 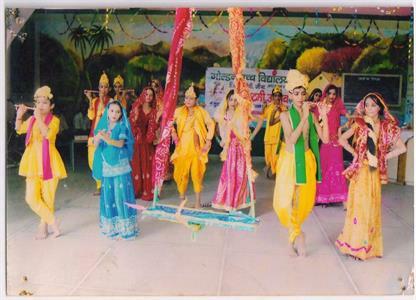 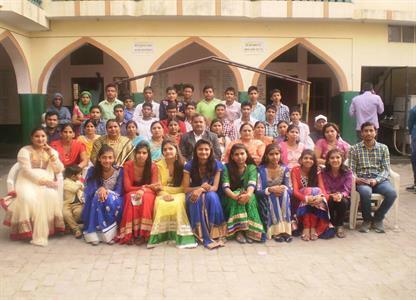 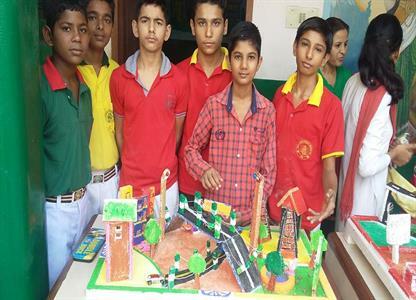 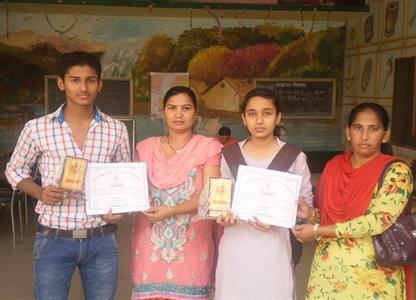 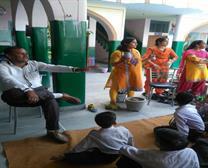 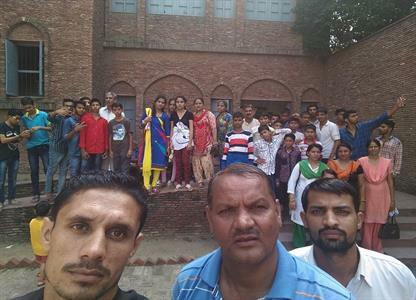 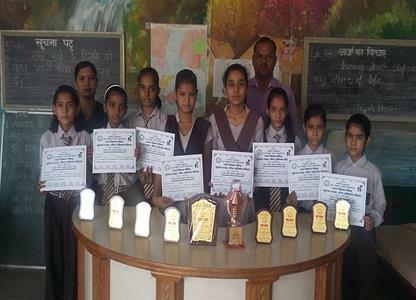 We are Top and Best Education & Sports School in Jind from Nur. to 10th Class. Ph: 8901018061. 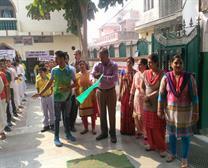 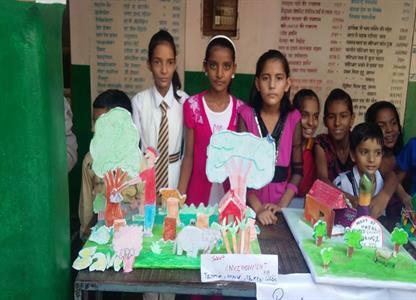 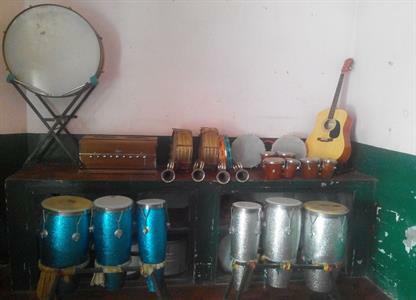 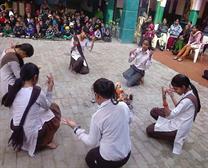 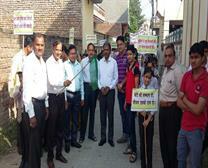 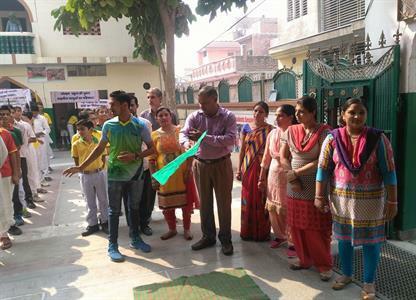 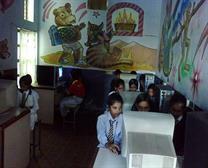 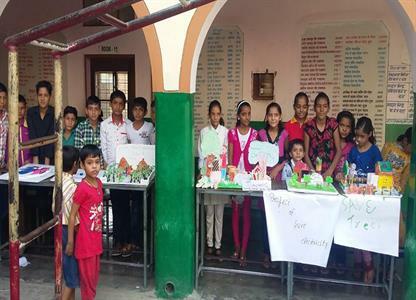 We Focus on Environment, Games, Kids Play Activity, Transport.We have Highly Talented Staff.Add: Shiv Colony Jind.